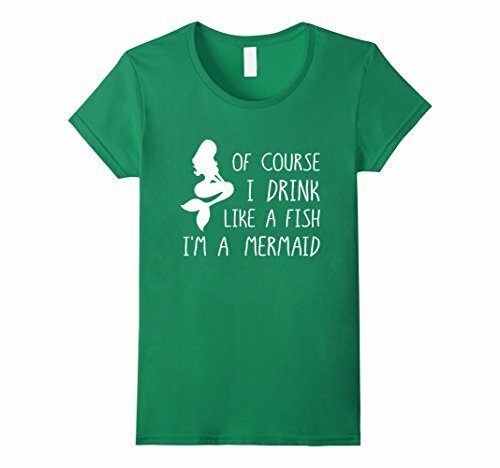 This is a great accessory for St. Patrick's Day! This affordable leprechaun hat in green and white is an oversized topper that won't go unnoticed during your St. Patrick's Day fun! 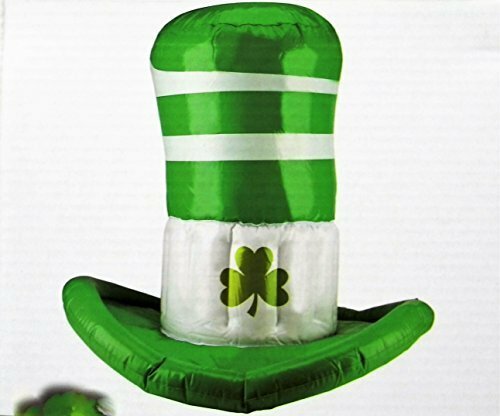 This oversized hat measures about 18" tall and has a lucky shamrock motif along with green and white stripes. The hat is fully inflatable to your desired firmness to ensure a snug hat fit. It looks great on and if you need to remove it for any reason it's easy to deflate and pocket until next time.